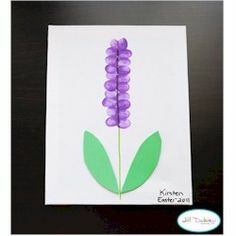 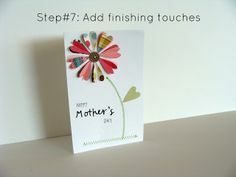 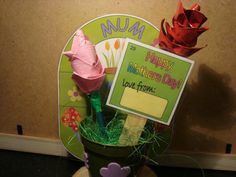 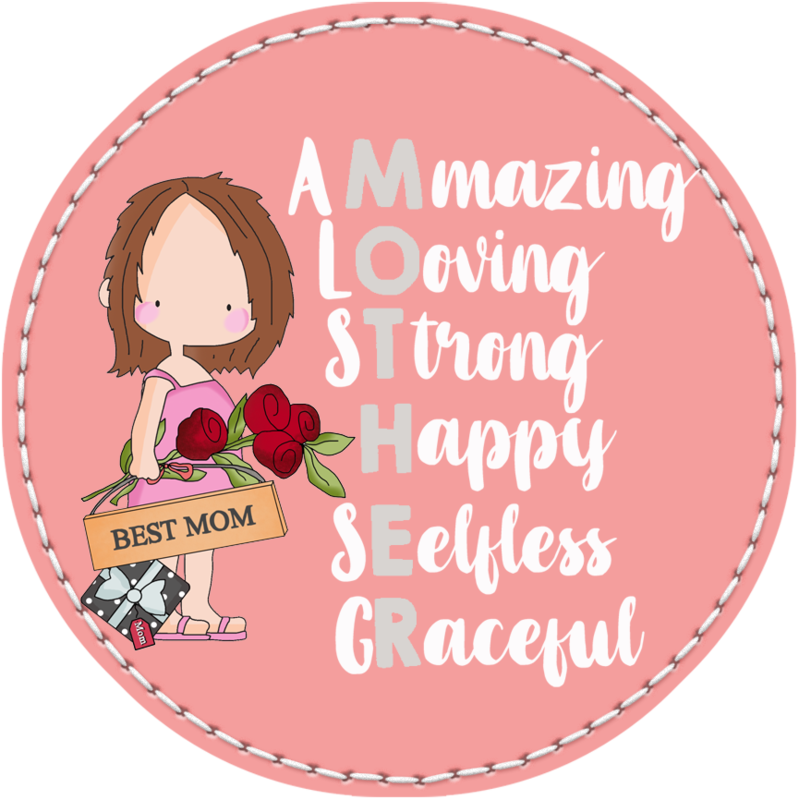 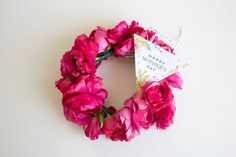 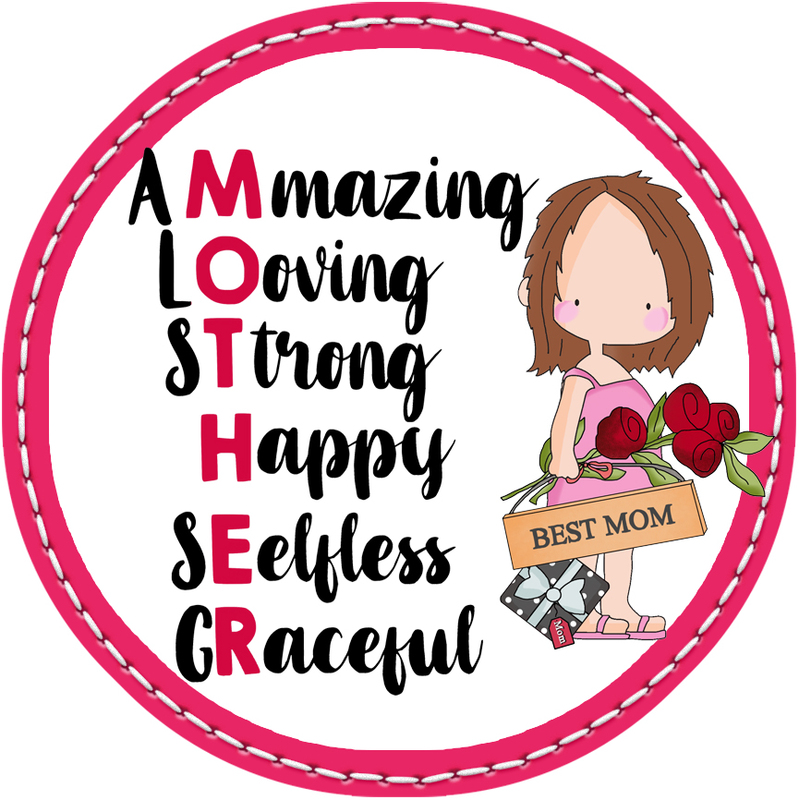 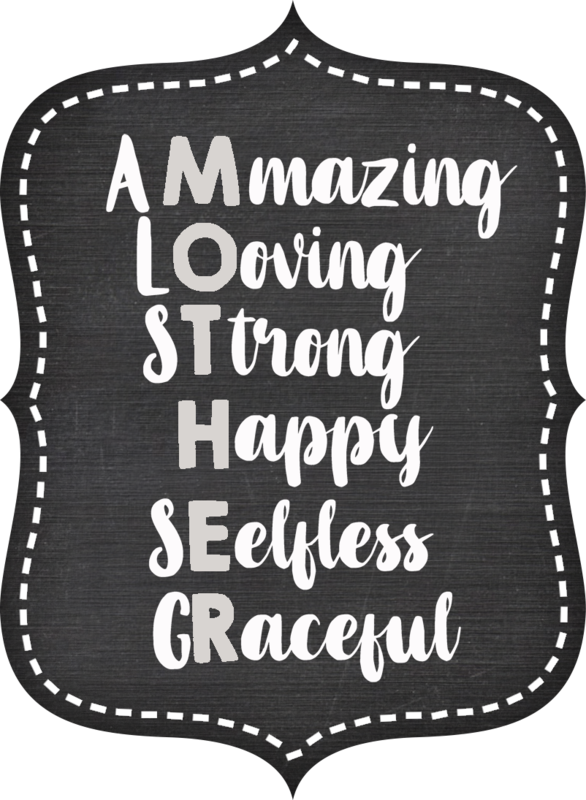 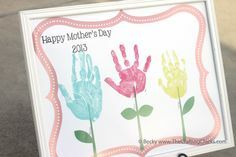 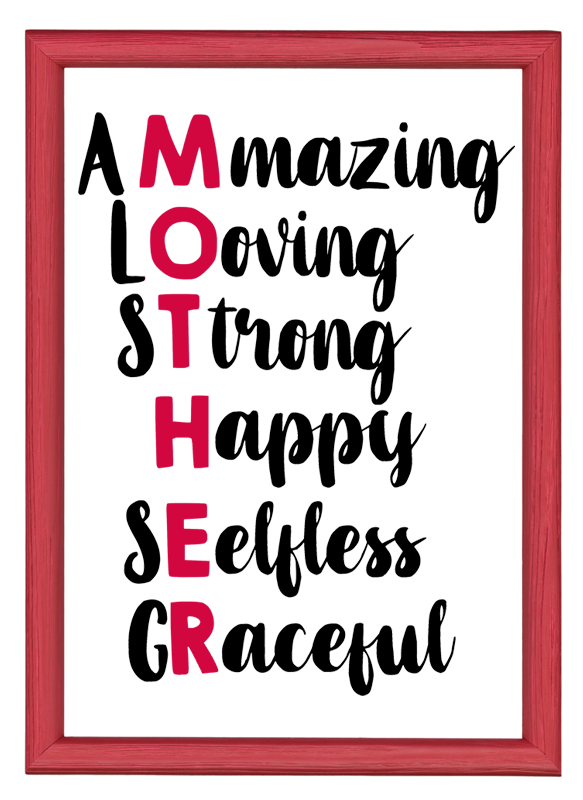 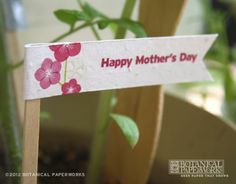 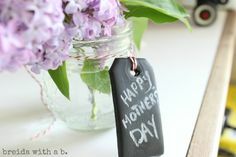 Use free Mother's Day craft patterns, templates and instructions to help your children create thoughtful and personal Mother's Day gifts. 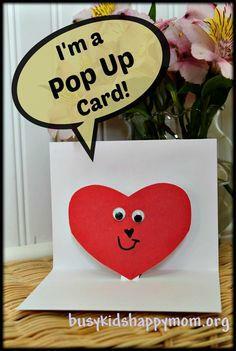 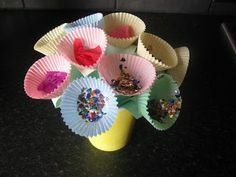 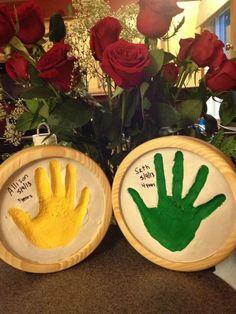 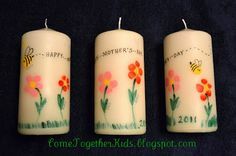 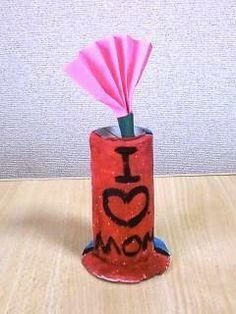 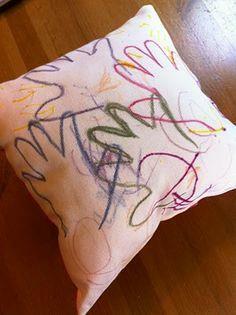 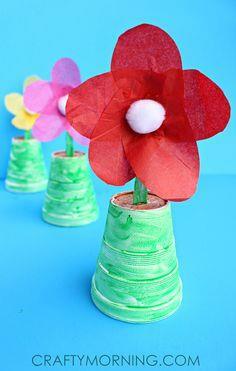 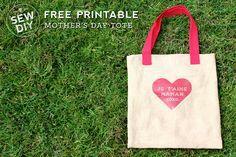 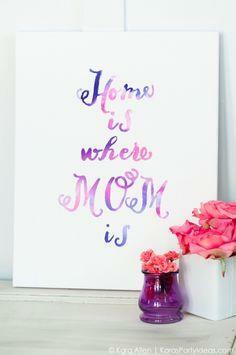 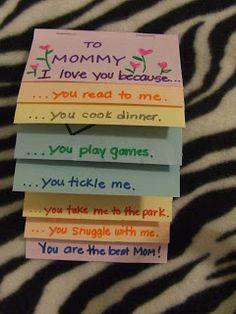 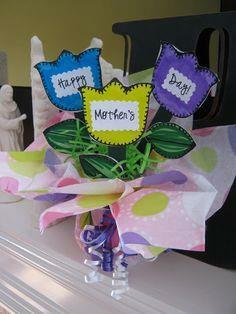 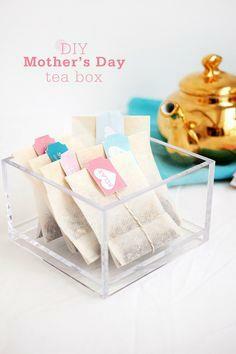 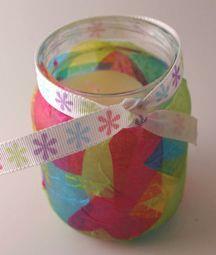 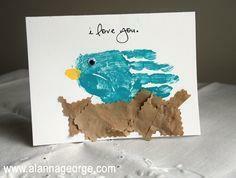 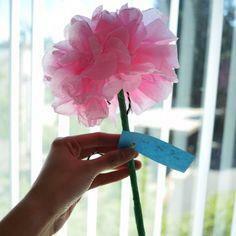 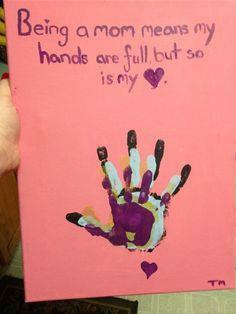 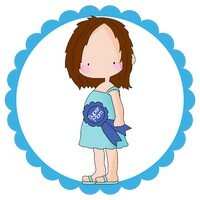 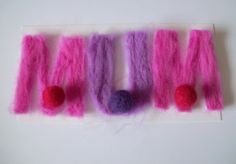 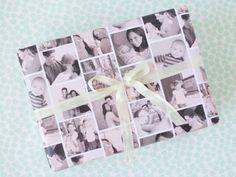 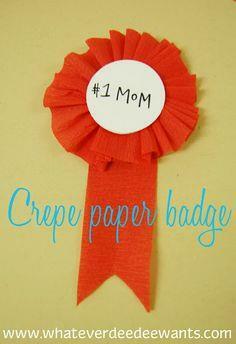 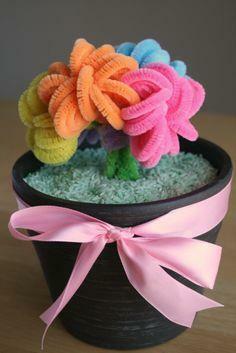 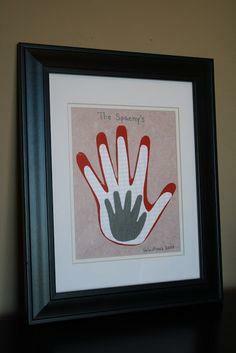 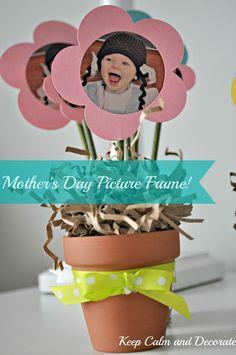 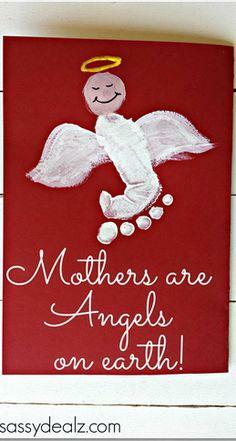 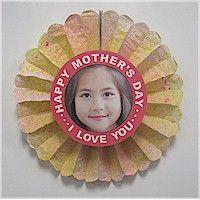 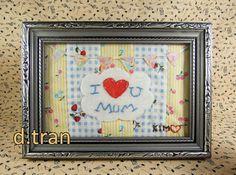 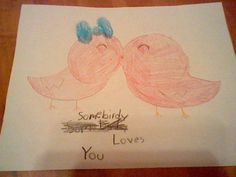 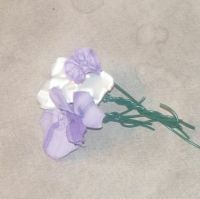 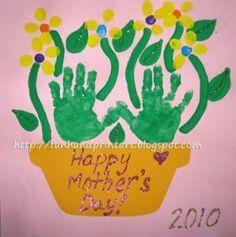 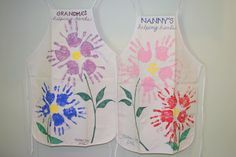 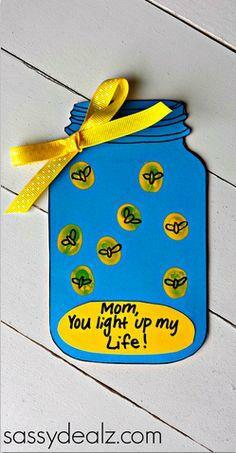 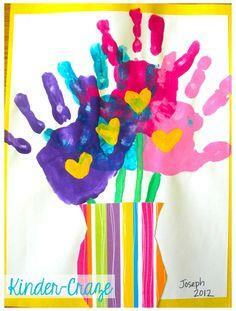 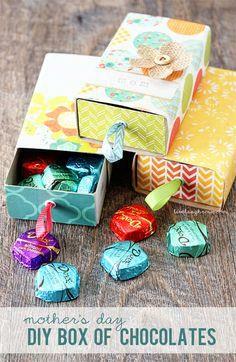 What mother or grandmother wouldn't love to receive a special gift, made by her little darling? 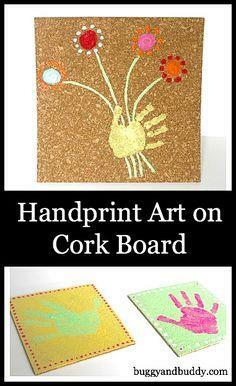 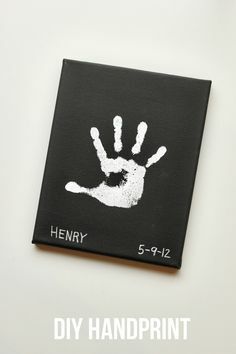 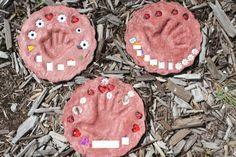 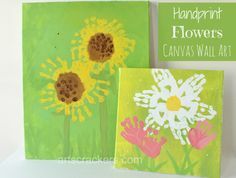 There are easy crafts for little hands such as plaster of Paris hand molds, coloring pages, greeting cards and bookmarks. 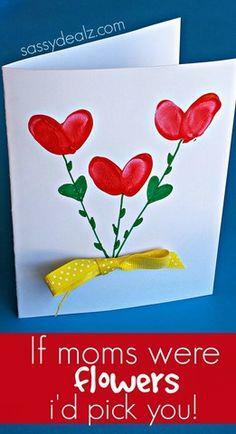 Older crafters can make colorful wall hangings and beaded gifts. 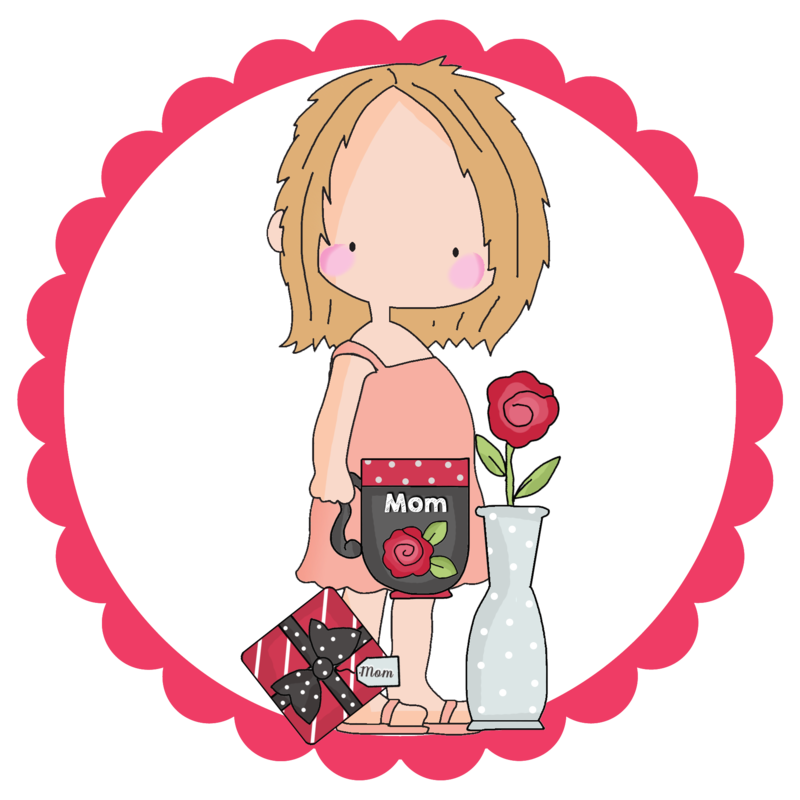 Special coupons, recipe cards and poems are thoughtful and inexpensive gifts, while simple potholders, votive candles and recipe card holders are items she will use daily, reminding her just how much you care. 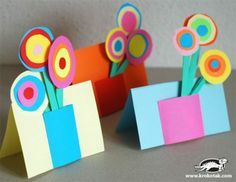 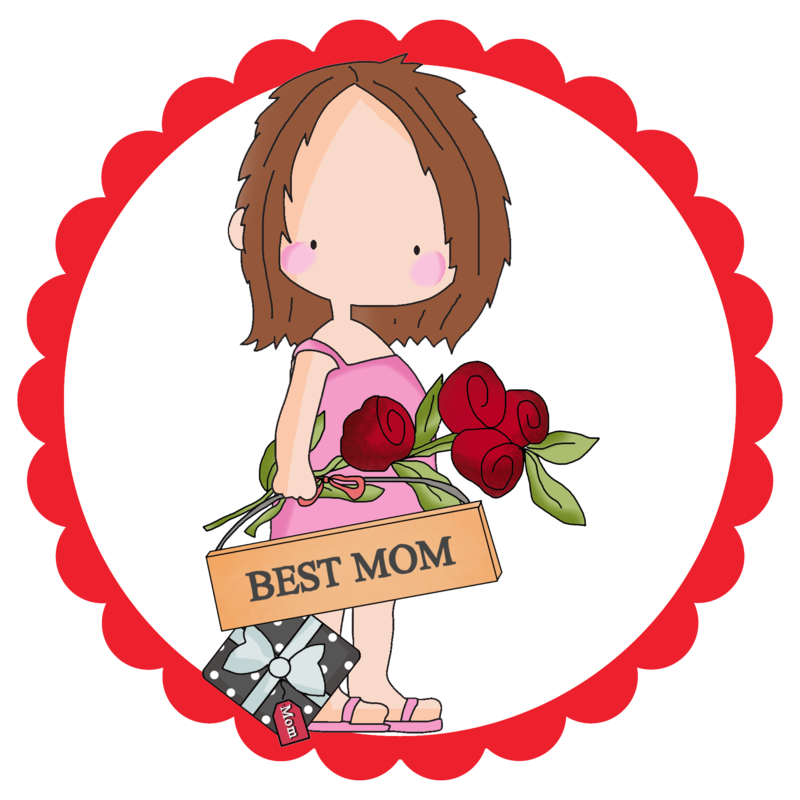 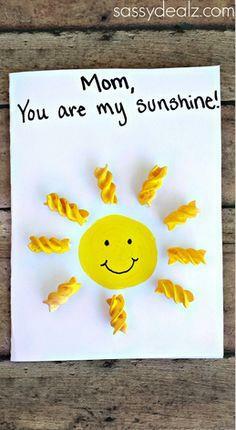 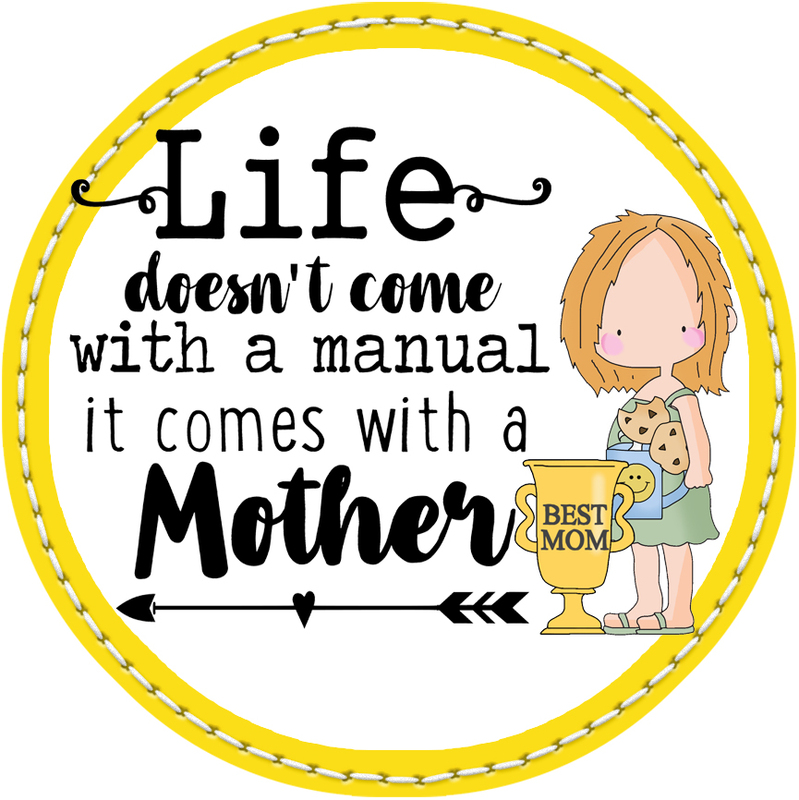 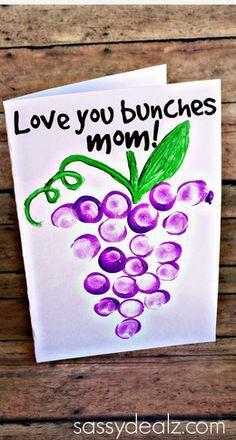 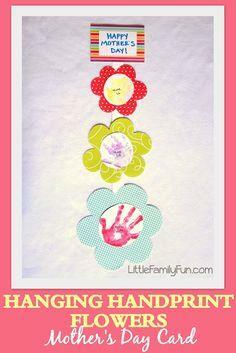 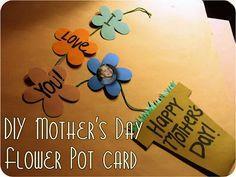 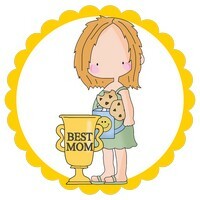 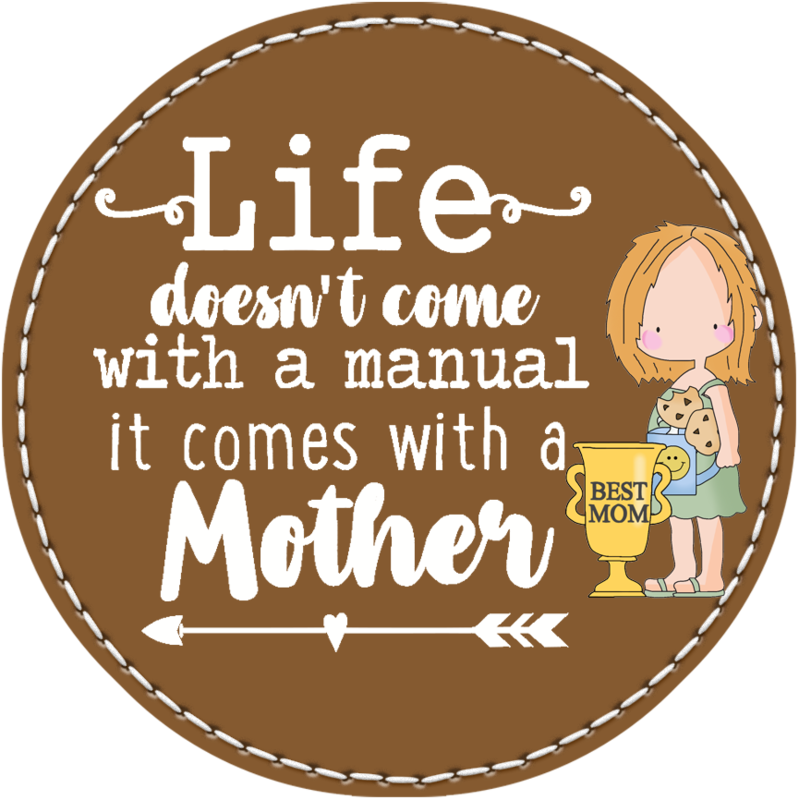 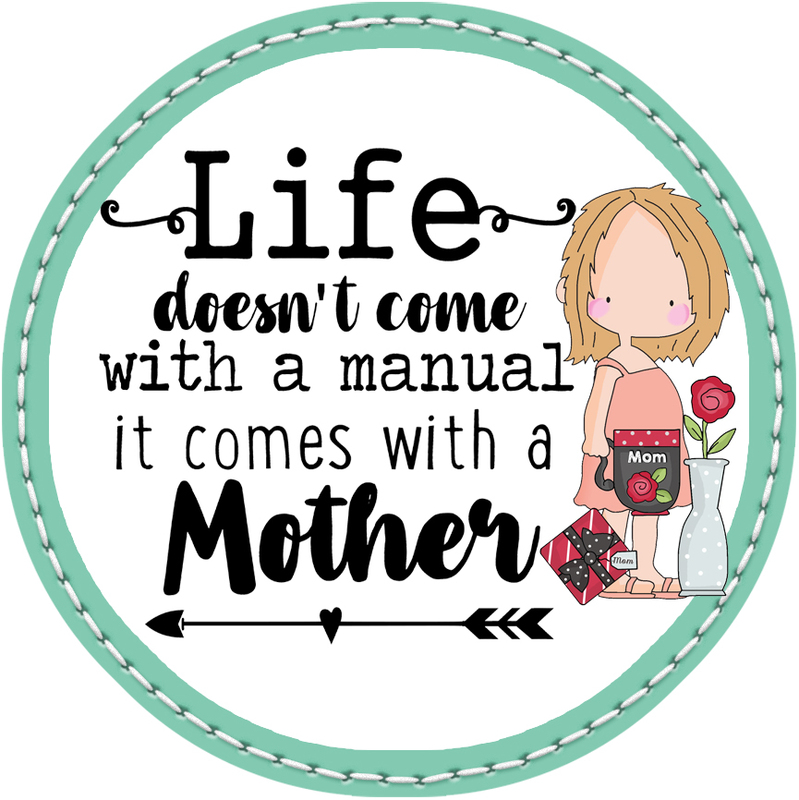 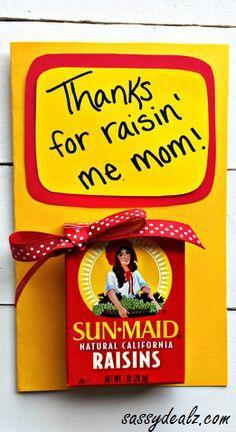 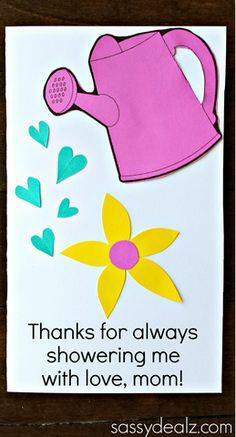 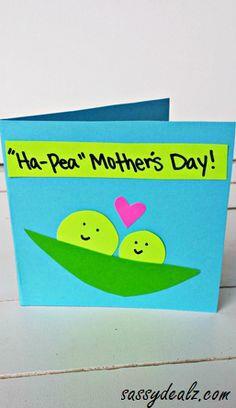 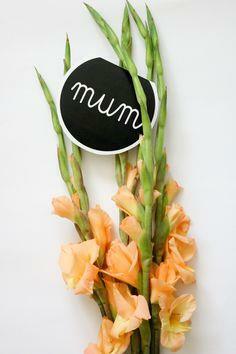 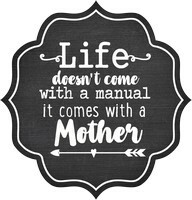 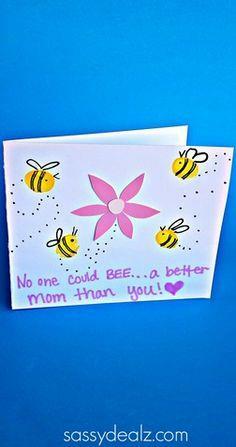 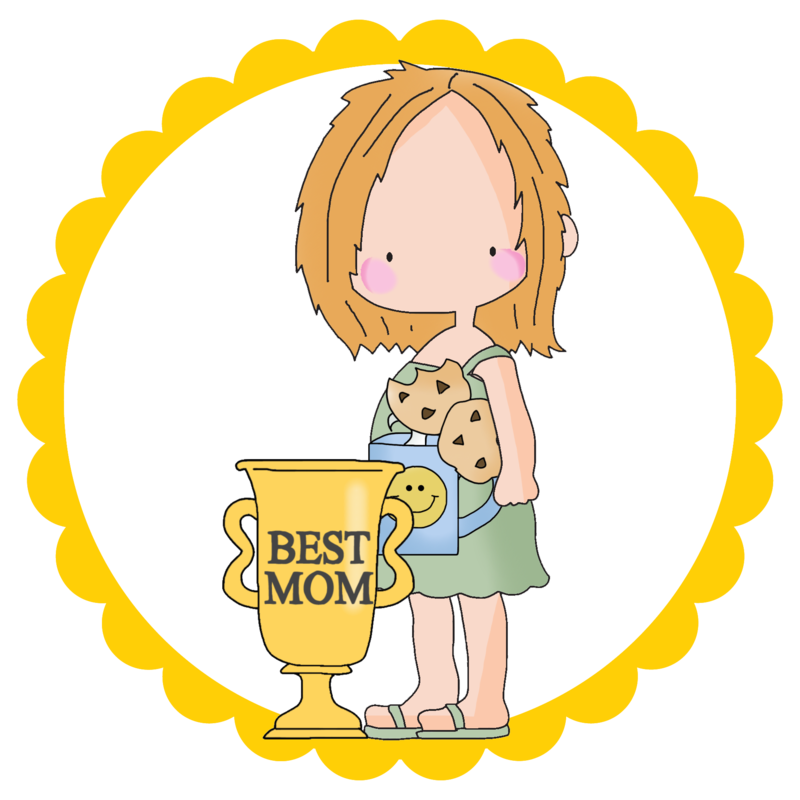 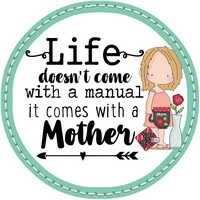 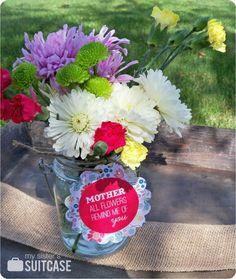 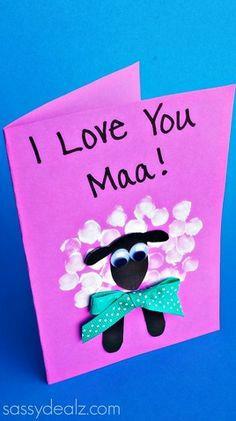 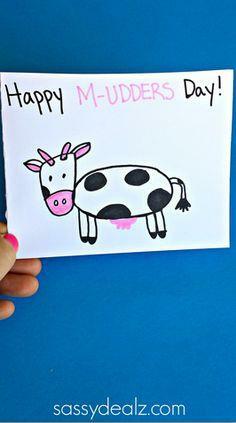 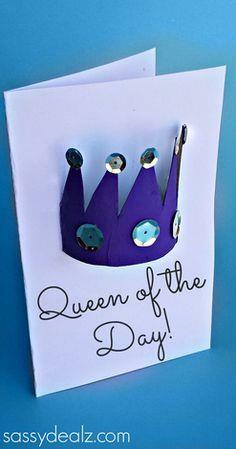 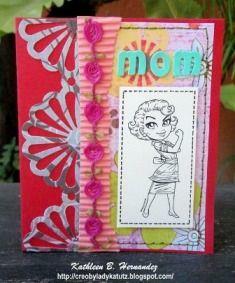 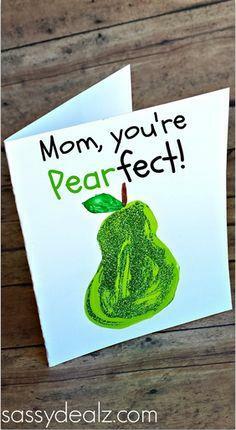 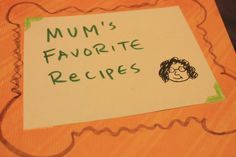 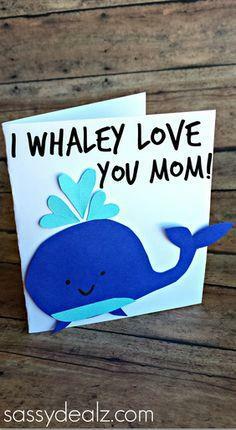 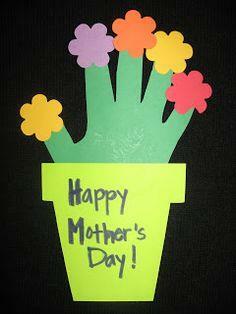 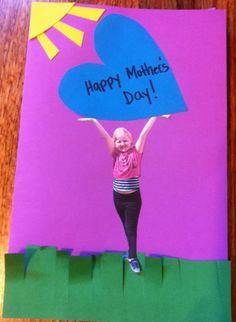 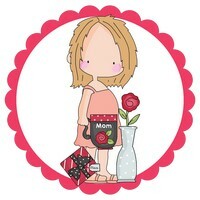 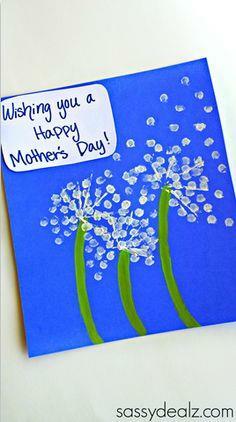 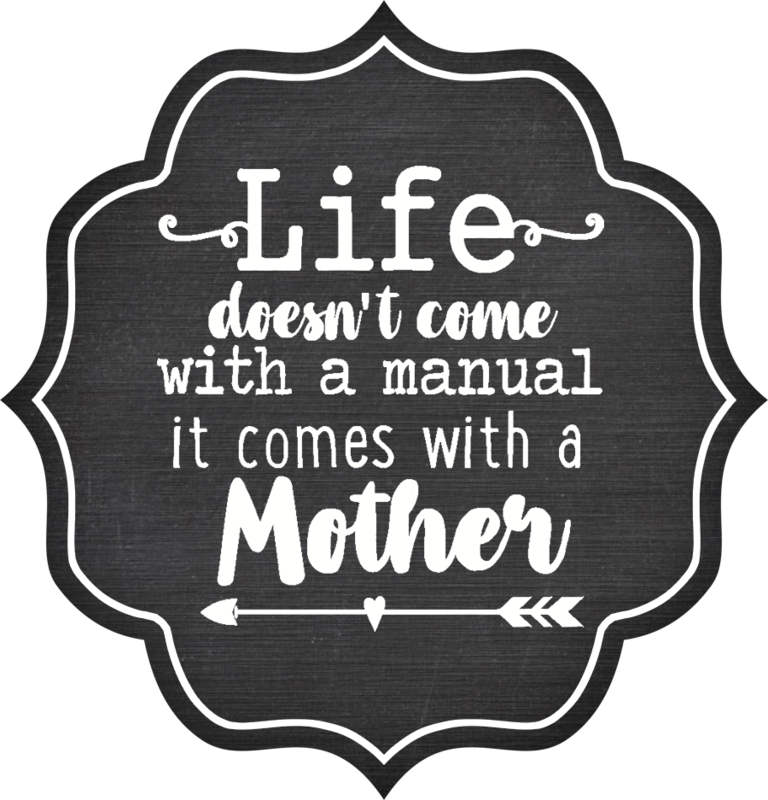 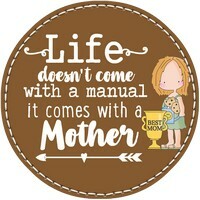 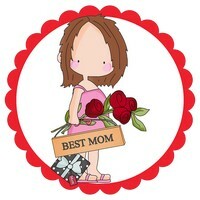 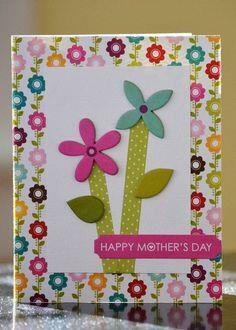 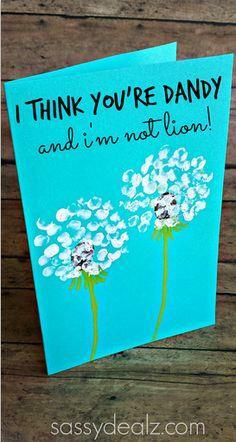 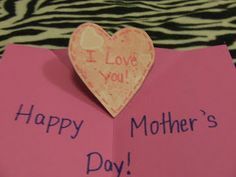 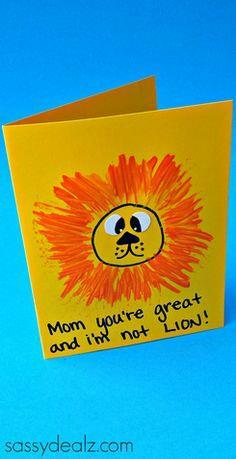 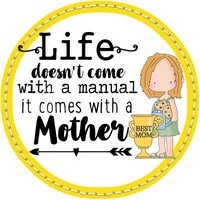 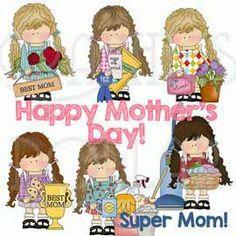 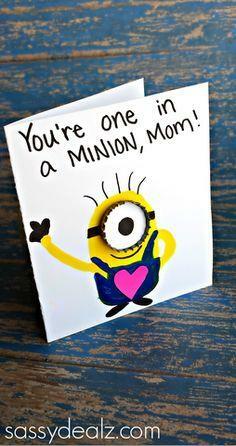 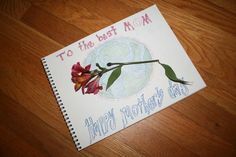 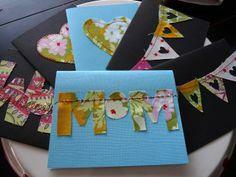 Also visit our Printable Mother's Day Card page.